Louisiana is one of the best choices for a relaxing time off work. The southern park of Louisiana is known for its swamps, lakes, and alligators, while the northern part mostly consists of prairies and farmland. So what are some of the best tourist attractions and destinations you should not miss out on while there? Taking place in New Orleans, the Mardi Gras festival is one of Louisiana’s biggest events. Featuring parades and street celebrations, the event is an absolute spectacle for the entire family or a group of friends. If you happen to have a knack for some fine American and European art from the 17th century, this place is full of paintings, sculptures, and other decorative arts. Also, there’s the rare book collection that’s definitely worth checking out while you’re there. If you can’t function without a cup of science to start your day, the Sci-Port Discovery Center offers a quick fix for all you math, science, and space-o-holics. The IMAX Dome Theatre is definitely a place of interest. Overall, the Center is geared towards the young, making it a suitable trip for the entire family. Established in 1765 in St Martinville, this church is home to the famous statue of Evangeline. By visiting the Baton Rouge, you will be able to glance at the USS Kidd and Veterans Memorial. The famous ship was brought to its knees during the World War 2, and since then, it has been used as inspiration for several movies and TV productions. Today, the ship serves as a museum where you can find various memorabilia and nautical items on display. 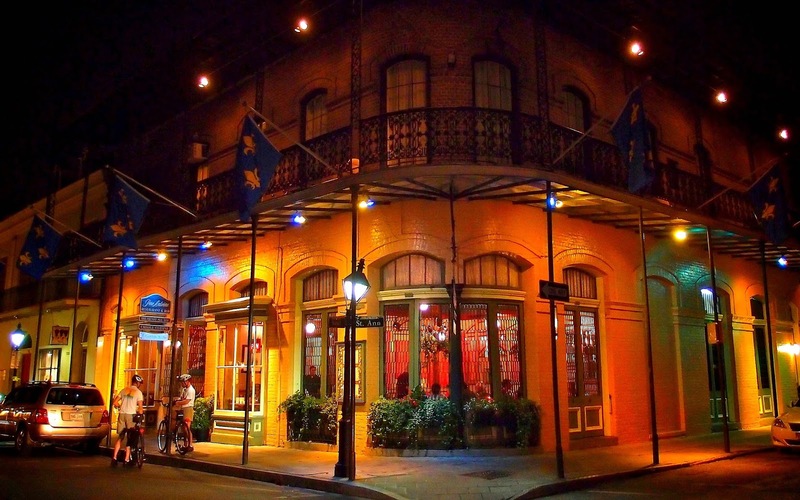 Those who can’t get enough of architecture will surely enjoy the French Quarter, where several cultural heritage buildings can be found. Some of them are over 300 years old. This place is regarded as a place of interest for tourists, with strong roots in the delicate genre of jazz music. Here, you will find various restaurants, cafes, stores, and other means of entertainment. Set on a hill, this is quite a piece of the finest architectural work, and it’s equally as impressive on the inside where you can find a museum with political exhibits. Built in the 1790s, many famous artists and musicians have visited this place over the course of time. After you get tired from exploring all that Louisiana has to offer, you’ll need a place to rejuvenate your strength. There are many local hotels scattered all around the place, but the Marriott SpringHill Suites Baton Rouge Gonzales simply cannot be outclassed in terms of service quality and how friendly the staff is. Without a doubt, Louisiana is geographically and culturally diverse, and you won’t be running out of things to do anytime soon if you decide to visit. So what are you waiting for? Take a look at its numerous tourist attractions today!